When I began researching and preparing for this week’s story, it quickly became apparent to me that this was not going to be an easy story to write. I usually begin by reading through some of the many, many collectible magazines I have that pertain to the old west, such as Frontier Times, Old West, True West, etc. 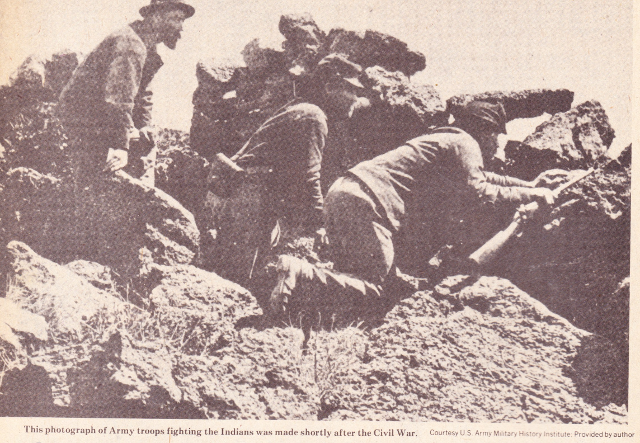 The story I picked to base this week’s WMD contribution on was that of “Training for Africa at Medicine Creek,” published in the April May 1981 issue of Frontier Times. Along with digging up old feelings of contempt for those of the old west that sought to destroy the native Indian’s way of life, it reminded me also of my love for the old west by way of western movies and my involvement with reading Zane Grey stories as a kid, for example. Quite a tug of war there if I might say so myself, but there is a middle ground (or two) and Lawrence Doorley’s story in Frontier Times gave me some degree of refuge there. “Sir Henry Morton Stanley GCB (born John Rowlands; 28 January 1841 – 10 May 1904) was a Welsh journalist and explorer who was famous for his exploration of central Africa and his search for missionary and explorer David Livingstone. Upon finding Livingstone, Stanley reportedly asked, ‘Dr. Livingstone, I presume?’ Stanley is also known for his search for the source of the Nile, his pioneering work that enabled the plundering of the Congo Basin region by King Leopold II of Belgium, and his command of the Emin Pasha Relief Expedition. He was knighted in 1899” (http://bit.ly/2DE9coP). Young John was shipped to his grandfather, Parry, for his tender loving care. Unfortunately, Grandfather Parry died when John was only six years old, upon which time he was sent to St. Asaph Union Workhouse. Here he ended up gaining a good education, despite his surroundings. It was in May of 1856, when young John was 15, that he ended up beating a school proctor unconscious. It was then that the lad went on the run to stay ahead of the law. He was able to gain a job as cabin boy aboard a ship headed for the United States. 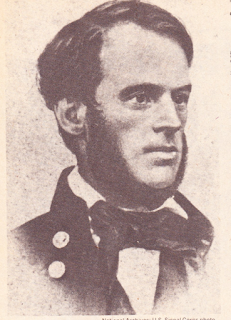 Landing in New Orleans, John Rowlands was taken in as an employee and ultimately adopted by a “rich cotton merchant” by the name of Henry Hope Stanley. But, after two years of what the author of the Frontier Times’ article calls ‘bliss,’ “...it ended when Mr. Stanley disappeared on a trip to Cuba.” The dye was cast as was young Henry’s fate. 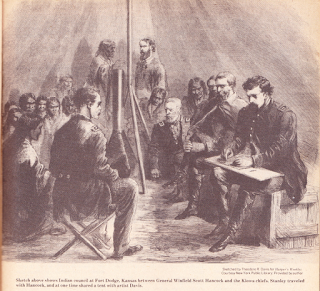 The intent of the author of “Training for Africa at Medicine Creek,” Lawrence Doorley, was to explain where Henry Stanley obtained his resolve and ability to deal with environmental adversity and extreme life and death risks found in his African exploits, which came four years after his work in the American west. “In 1867, the Emperor of Ethiopia, Tewodros II held a British envoy and others hostage, a force was sent to achieve the release of the hostages. 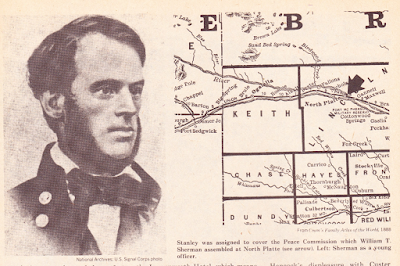 Stanley accompanied that force as a special correspondent of the New York Herald. Stanley's report on the Battle of Magdala in 1868 was the first to be published. Subsequently, he was assigned to report on Spain's Glorious Revolution in 1868” (http://bit.ly/2DE9coP). To further illustrate the kind of dangers that Stanley and others others experienced, he wrote of a tragic event that befell four railroad servicemen who, while looking for a break in a telegraph line, took the lives of three. According to Stanley, the one serviceman who survived, a William Thompson, was forced to play dead while an Indian proceeded to scalp him--which means to remove his hair by cutting and lifting the scalp. These expeditions were intended to convince Indian tribes that violence against an ever-expanding railroad and the proverbial flood of westward settlers would only produce devastating results for their peoples. 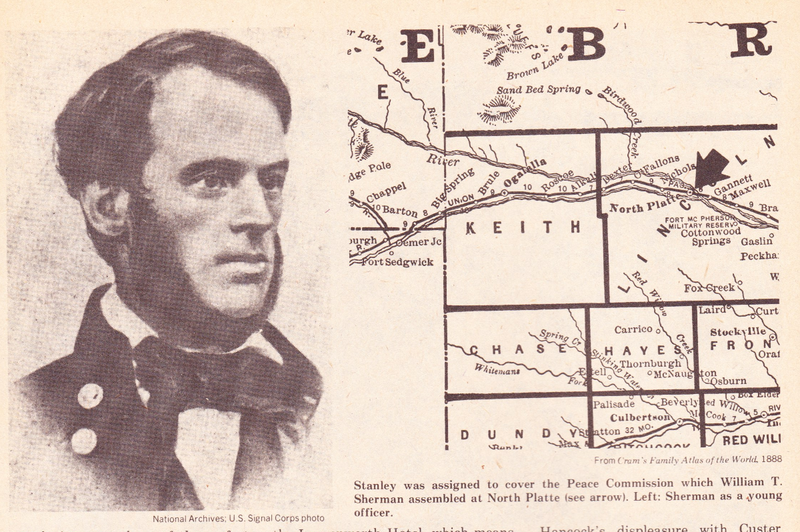 The first expedition, organized by the Indian Bureau, was in 1867, and was placed under the leadership of General Hancock whom Stanley admired. 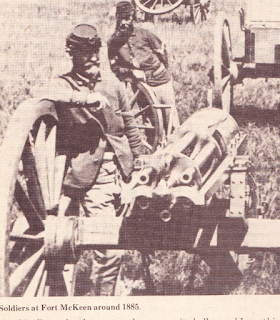 “There were 1,500 men in Hancock’s expedition, seven companies of infantry, eight troops of cavalry, one battery of light artillery, and a battery of Gatling guns, perhaps the first time this weapon was sent against the Indians,” says Doorley. According to Doorley, the Gatling gun, which was fired by way of a crank--and I’m sure that anyone used to watching old western movies witnessed replicas in action--were capable of firing 400 to 800 rounds a minute, depending on whom was at the crank. No small thing when you consider how many people that such a weapon can kill in a matter of a few minutes. Why such a large armada of force? 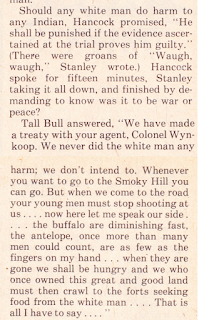 Doorley says it was necessary to show might and strength to the Indian chiefs who would otherwise fail to heed Hancock’s warnings. 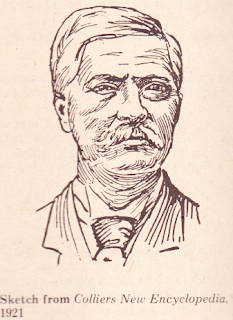 As a writer, Henry M. Stanley had a huge following. His work, which was carried by several publications of the day, provided a window into the beauty as well as the many dangers of western life. “Stanley’s first dispatches reflected the Army’s and the Westerner’s opinion of the Indian. Back East the liberal press in Boston, New York, Philadelphia, Baltimore papers thundered against the government’s handling of the Indian question, the 1867 campaign being called ruthless, shameful, unconscionable, a ‘blatant display of the government’s arrogant intention to taunt the Indians into defending their very existence so that the Army can retaliate with superior weaponry, and exterminate whole tribes…,’ as the Boston Transcript put it,” Doorley wrote. The General Hancock expedition was only one of several that helped to prepare young Stanley for his exploits in Africa. 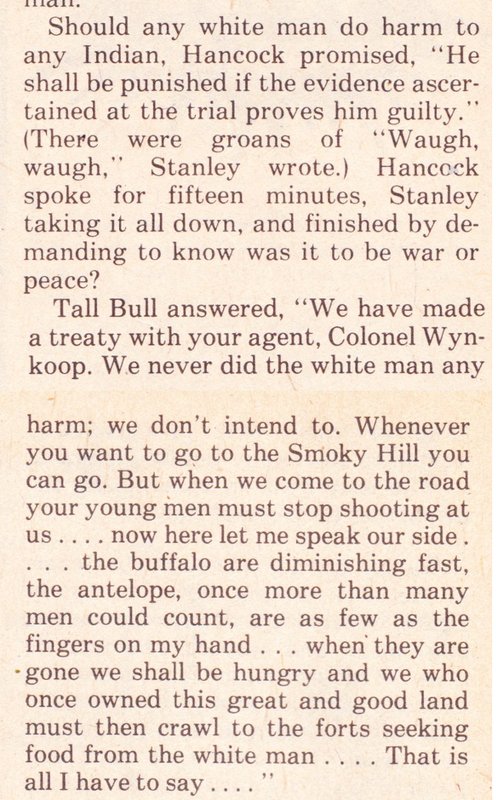 But the one thing that impressed me is that Stanley’s work as a journalist saw even more leniency toward Indian affairs. The second Indian expedition he participated in as a journalist was that of the Peace Commission, led by General Sherman, as requested by Indian Bureau agents in the Platte River Valley. “General Grant, Secretary of War in President’s Johnson’s cabinet, ordered General Sherman in Chicago to do something about the matter,” writes Doorley. Again, a sizable armada of military might was assembled with the intent of convincing Indian tribes to stop killing and maiming settlers as well as those riding trains. Over and over, Stanley heard the same complaints from one tribe after another until he truly came to understand the plight of the American Indian. 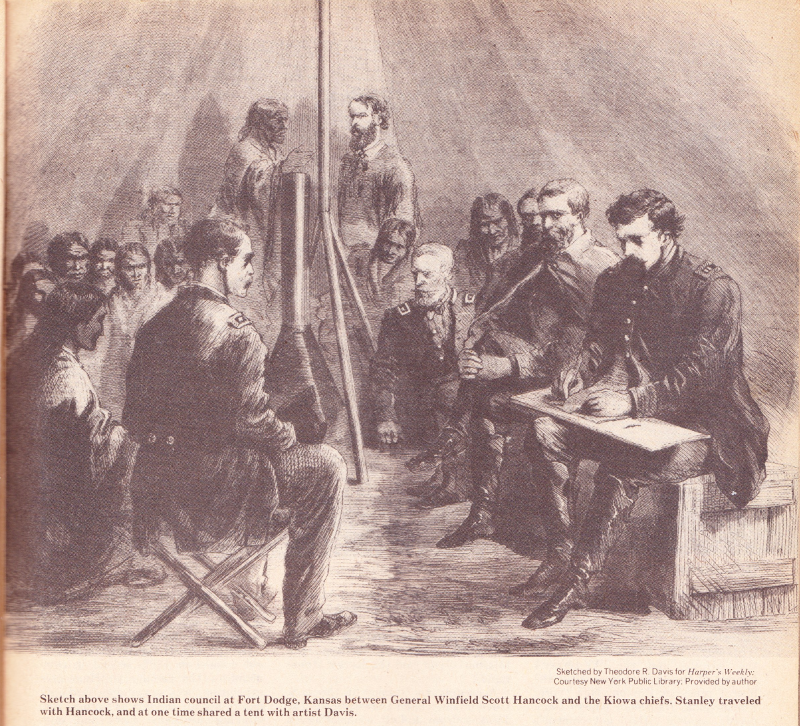 He expressed it every time he wrote concerning a pow wow between General Sherman and the various Indian tribes. I’m sure it provided him with a sense of empathy that enabled him to better serve the journalistic profession that he so keenly ascribed to for the remainder of this life. In the end, he took all of these experiences along with all the lessons he had learned by way of the American west with him when he ventured into the heart of Africa. The story of Pearl Hart begins much in the same way that the legend of Big Nose Kate began. Both were foreign born... Kate was born in Hungary in 1850, and Pearl was born in the not so far away country of Canada in 1871. And both Kate and Pearl became bored with school life, and turned into drifters while in their early teens. Pearl got her last name when she married at the age of 17 to a gambler named Frederick Hart. Then it was off to Chicago for a while until Frederick became so abusive to her that Pearl had to leave him at the age of 22. Also in a similar fashion to Big Nose Kate, Pearl soon found her way to Arizona. There she met a miner named Joe Boot. But Boot was not making all that much money as a miner, and the two of them decided to turn to robbery as a source of income. Their first scheme involved Pearl luring men into her room where Joe would be hiding. When the naive victim entered, Joe would whack him over the head and rob him. They almost got caught a few times, so they figured that they should try another approach to this robbery thing. So they decided that there was money to be had by robbing stagecoaches. 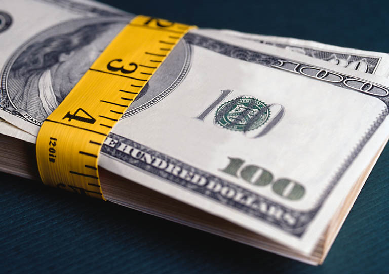 More money, less risk. Or so they thought. Their plan involved Pearl cutting her hair and posing as a man. Joe Boot would rob the driver while Pearl would rob the passengers. Not wanting to leave the passengers in a perilous situation with no money at all, they decided to give back enough cash to them for food and hotel expenses in the next town. The operation went well, and they boldly rode away into the desert. But the problem was that they got lost that night and just rode around in circles, which made it easy for the sheriff and his posse to find them the very next day just a few miles out of town. relationship between Pearl and Joe Boot ended. But Pearl Hart instantly became the most famous woman in Arizona by being the second one to rob a stagecoach, and the first one to NOT get killed while doing it. She also became very popular with the news journalists who wanted photos of her posing with her gun. At one time, Pearl had linked up with Buffalo Bill's Wild West Show for a short stretch. She supposedly had also run a cigar store in Kansas City in 1904. And then she just sort of ducked out of sight... from the law and the general public. The reports of her death vary. One account claims that she died in Globe, Arizona in 1955. Another story says that she lived until 1960. 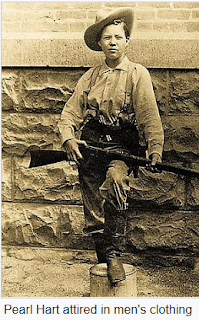 While we cannot be sure of the accuracy of some of the narratives about her, I do find the legend of the outlaw woman Pearl Hart to be an interesting one, at least. The Old West was something that most every boy from my generation, as well as those before and after, dreamed of. We were inspired by Western sitcoms like Gene Autry, The Rebel, Maverick, Bonanza, Gun Smoke, The Rifleman, Sky King, Roy Rogers and Dale Evans, and so on and so forth. We already covered Gunsmoke, Roy and Dale Evans, and Sky King in previous blog articles. I was thinking about this the other day, but although I and so many of you watched all these western sitcoms as well as great movies, many of which we have featured in the Hot Box in the right sidebar, unless you lived on a ranch or a farm, you wouldn’t, couldn’t totally understand the breadth and width of the experience. In this week’s blog post, we’re going to discuss the sights, smells, and experience of the Old West. The love of horses, guns, and a warm campfire on a chilly night were the most common and ordinary things that I and many others fell in love with. 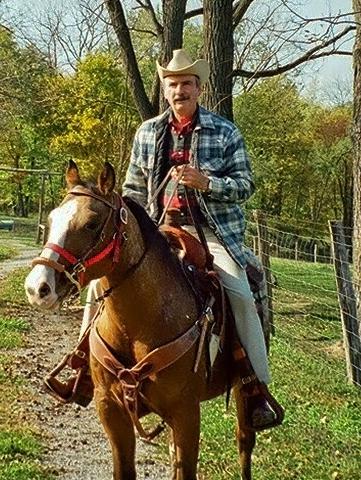 We played cowboys and Indians, we received holsters and toy 6-shooters for Christmas, and some of us even got to ride horses (being in Ohio, we’re most often looking at a farm environment). My dad, being a shoe cobbler by trade at that time--like his father before him--made me a real, authentic leather holster for Christmas one year, probably 1957. When I rediscovered it hanging in a remote part of the basement in or about 1997, it was dry rotted from being there so long without care. Take, for example, the leather holster that a real cowboy of the Old West wore. Unless he took proper care of the leather, it would end up like mine, dry rotted and no longer usable. My dad at the time taught me how to care for my new holster, using an oil of some kind. Of course, keeping your holster in a toybox in between occasional rides over the prairie in the back yard is totally different than what a holster went through on the hip of a real cowboy in the days of ‘Yore. So I would imagine that any respectable cowboy would, from time to time, rub down his holster with an oil to preserve it so it looked better, but most importantly, so it served him well. I can even imagine him oiling the inside of the holster, at least around the upper portion, so it would draw faster in a shootout. I can almost imagine those chilly nights with stars overhead while sitting around a warm campfire oiling a thick, heavy holster. I’d then turn my attention to the 6-shooter I would depend on, on a daily basis, as well as my saddle. I can almost smell the oil, the campfire, and feel the oil on my fingers on my favorite oiled rag I keep in my saddle bags, along with extra .45 caliber ammunition for my 6 shooter revolver. I also can imagine--well, I’m trying to--a slow walk down main street Dodge City, the home of Marshal Dillon and the Gunsmoke gang. How different it must have been from that of today. The smells that accompany a walk down 5th Ave. with all the cars, buses, trucks, and people is sure to be a lot different than that of the Old West where there were horses; dirty, smelly cowpokes, and the like. In the coming months, we’ll feature commentaries on WMD concerning colonary considerations of the time--as in what did a cowboy eat on the trail versus a restaurant in a hotel in Dodge City, for example? 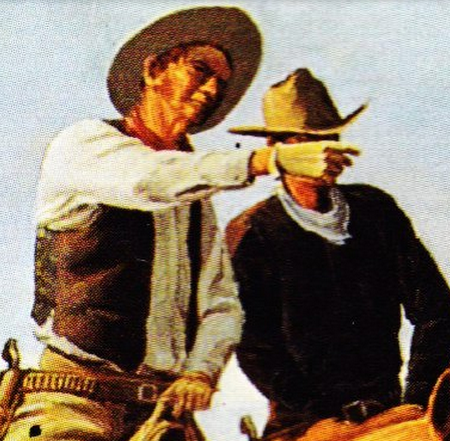 What was the common attire worn by a cowboy? How much did it cost to rent a room at the hotel? 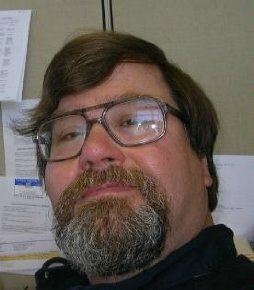 What were some of the more common vocations of the day? Western movies and sitcoms focus on jobs such as the marshal and his deputies, cowpokes that drove cattle to market, bartenders, doctors, gunslingers, etc. We’ll do the research and we’ll find guest authors who will weigh in from time to time, and much more. In the meantime, please enjoy this documentary/movie as well as those in the WMD Hot Box. While there were plenty of tough guy outlaws and gunslingers in the old west, I like to pick on the gals sometimes. I posted an article here a while back about Calamity Jane (Martha Jane Canary / Cannary) that some of our readers apparently found interesting. This time, we will take a look at a woman who was known as Big Nose Kate. With a handle like that, we know that we're not checking out a beauty queen here. But then, back in her day, she was considered as better looking than many women of the wild west. Kate was born in Hungary on November 7, 1850 as Mary Katherine Haroney. She was the daughter of a doctor who, at one time, was the personal physician of Mexico's Emperor, Maximillion. But after Maximillion's regime crumbled, her family fled all the way to Davenport, Iowa, where they settled. After the death of her mother, Kate became somewhat of a drifter at the young age of 14. Then a riverboat captain named Fisher took pity on her and helped her to find a place to stay in St. Louis where she assumed Fisher's last name before entering a convent school. Later, Kate married a dentist. The couple had a child, but tragically, the baby and her husband, Silas Melvin, died the same year. After that, some of Kate's history starts to get a little bit sketchy. Some stories locate her in Wichita, Kansas in 1874, as a 'sporting house' girl where she met James Earp, who was supposed to be the husband of the owner of the establishment. Then in 1875, Kate took on the name of Kate (Katie) Elder while she worked as a dance hall girl in Dodge City, Kansas. Several years later, Kate moved to Griffin, Texas, where she happened to meet Doc Holiday, who at that time was a card dealer in a saloon. It is somewhere in that time period that Kate acquired the moniker of Big Nose Kate. It is said that Kate was actually considered an attractive girl in those days, but her noticeably large nose eventually got her stuck with that not-so-flattering nickname. While Kate preferred to be mostly a loner and was stubbornly independent, she liked traveling from town to town with Doc Holiday. And when Holiday got himself arrested after shooting a cheater in a card game, Kate decided to rescue him from his temporary hotel room jail before an agitated group of vigilantes got hold of him. Her plan was successful. She set fire to an old shed as a distraction, and as the blaze spread to other buildings, Kate took advantage of the confusion and grabbed two pistols and used them to disarm the lone officer who was guarding Holiday. After that incident, Doc and Kate promised each other that they would give up their questionable life styles and take up more civilized vocations. Doc began his dental practice again for a while. But when he learned that his friend, Wyatt Earp, was in Tombstone, Arizona, Doc decided to join his old friend and also take advantage of the miners and other folks who had made big profits from the rich silver deposits there. Doc figured that there was a whole lot of money to be won or swindled from them in card games. So Doc headed that way, and so did Kate. Those high stakes card games helped Doc line his pockets with as much as $40,000 in just one game. Kate was then running a boarding house in Globe, Arizona, but liked to visit Doc from time to time back in Tombstone. But Kate's bad temper and drunken altercations with Doc finally forced them apart. Kate even gave false testimony against Doc when he was accused of killing a stage coach driver during a hold up. But after she sobered up and realized what she had done, she withdrew her false testimony and the charges against Doc were dropped. But that was enough for Doc. He gave Kate some money and put her on the next stage coach out of town. After that, Kate spent some time in Colorado and later married a blacksmith named Cummings. The two of them then moved to the town of Bizbee, Arizona, near Tombstone. But Kate left her husband in 1889, and moved to the railroad junction town of Cochise, Arizona. In 1900, Kate worked in a hotel there for a year before moving in with a man named Howard from the Dos Cabezas mining town. Kate stayed with Howard until he died in 1930. Being advanced in years now, Kate applied to the governor of Arizona for admission into the Arizona Pioneer's Home. But being foreign born, she did not qualify. So she put together a convincing story about being born in Davenport, Iowa, and was then accepted. Our story of Big Nose Kate could end here with her death on November 7, 1940, where Kate passed away in the Arizona Pioneer's Home just a few days shy of her 90th birthday under the name of Mary K. Cummings. 'Katie Elder' was portrayed as the title character in the hit John Wayne movie, “The Sons of Katie elder” (see below).